WhatsApp will be expanding on its video call functionality, with plans to introduce a group video call option. 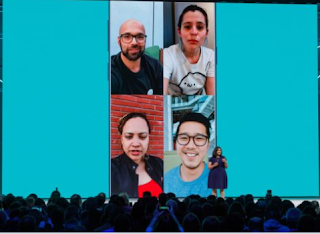 Considering WhatsApp is commonly used for its group chats, the move appears to be a logical extension of the solo video call function. Imam reveals that WhatsApp now has over 450 million daily users, and over two billion minutes of video and audio calls are made through the app each day.